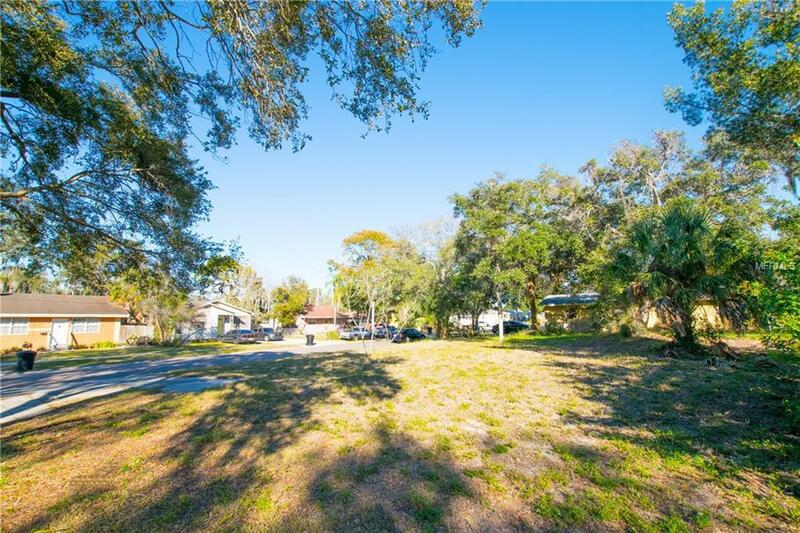 Beautiful rare residential lot free and clear and ready to build at an affordable price! Part of a double lot that is being sold individually or as a bundle. 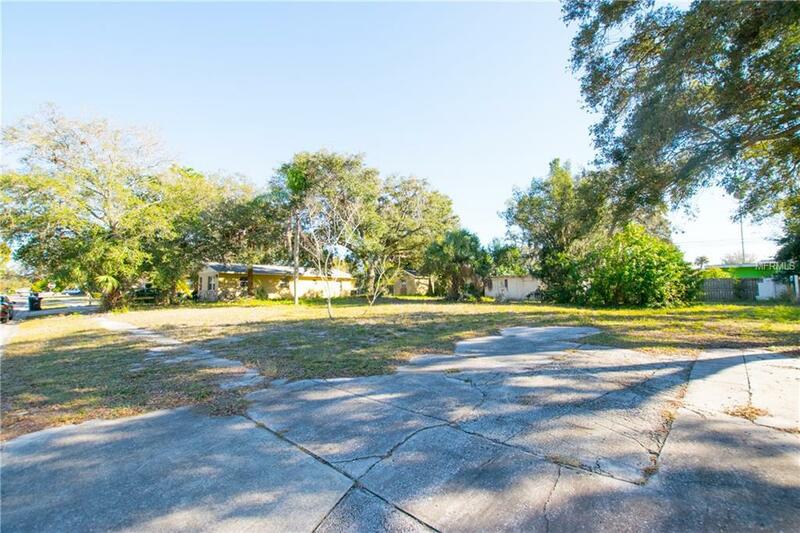 Located just blocks from the Twin Brookes Golf Course and a nearby entrance to Interstate 275 with all the benefits of St Petersburg and Tampa. Always just a quick ride away from sugar sand Gulf Beaches. 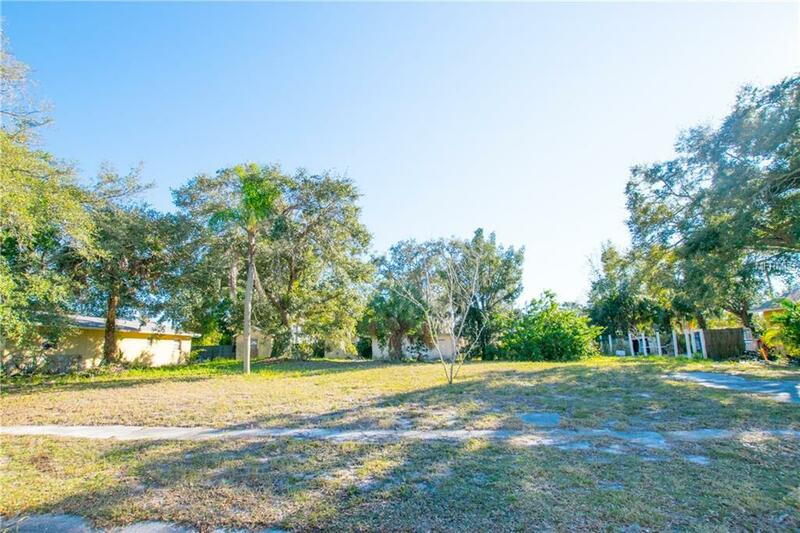 Buy and hold, build an investment property, or your new home here!